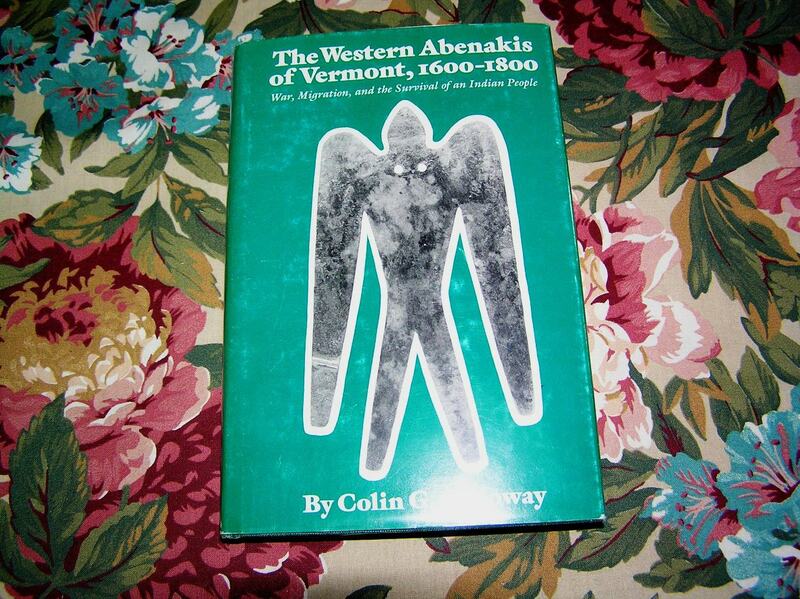 COLIN G. CALLOWAY Western Abenakis of Vermont 1st Ed. 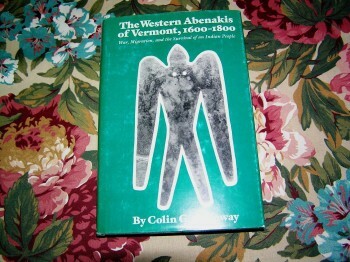 cover,while all are bubble wrapped, and boxed. Media Mail. 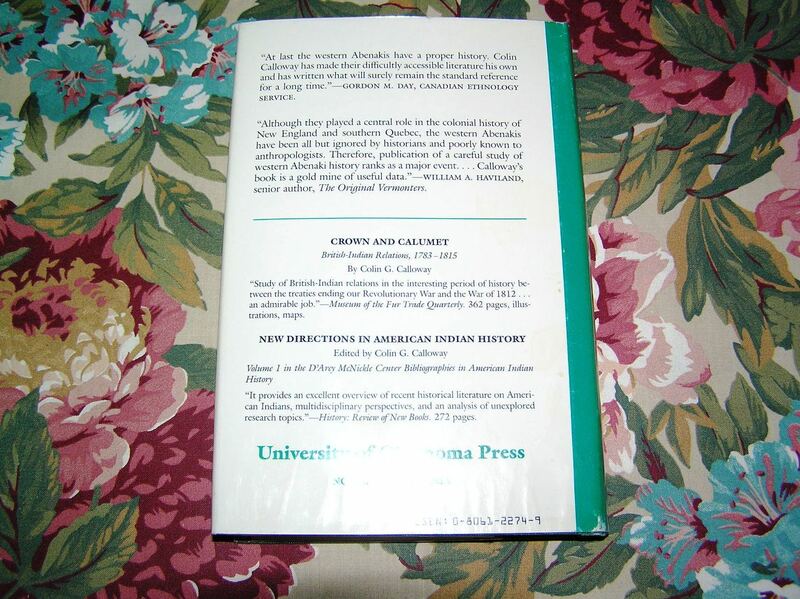 ISBN: 0806122749/Markings: NAP: No Additional Printing Noted. 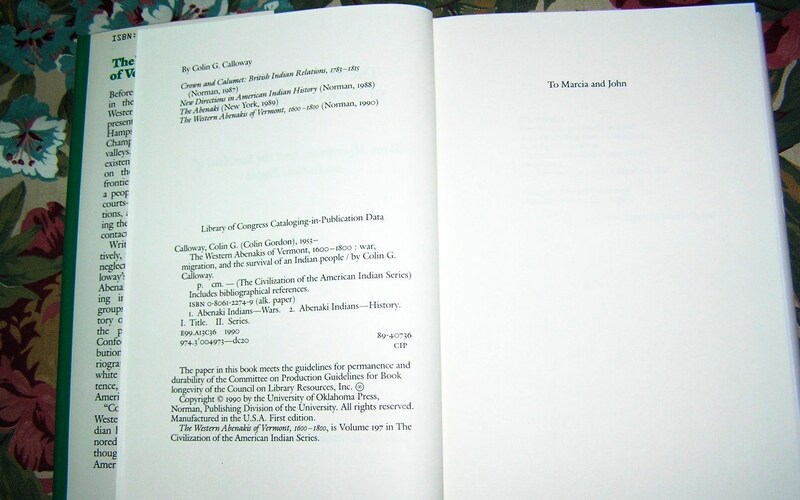 Condition: Book-Fine/DustJacket-VGood+. 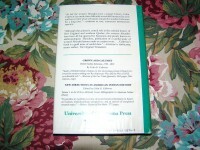 Dust Jacket: Shelfwear to top/bottom spine and along front vertical panel edge. 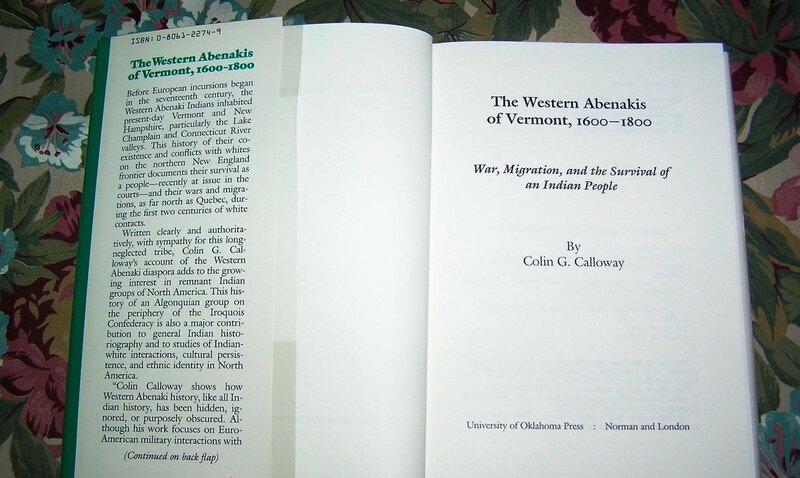 Be the first to review “COLIN G. CALLOWAY Western Abenakis of Vermont 1st Ed.” Click here to cancel reply.